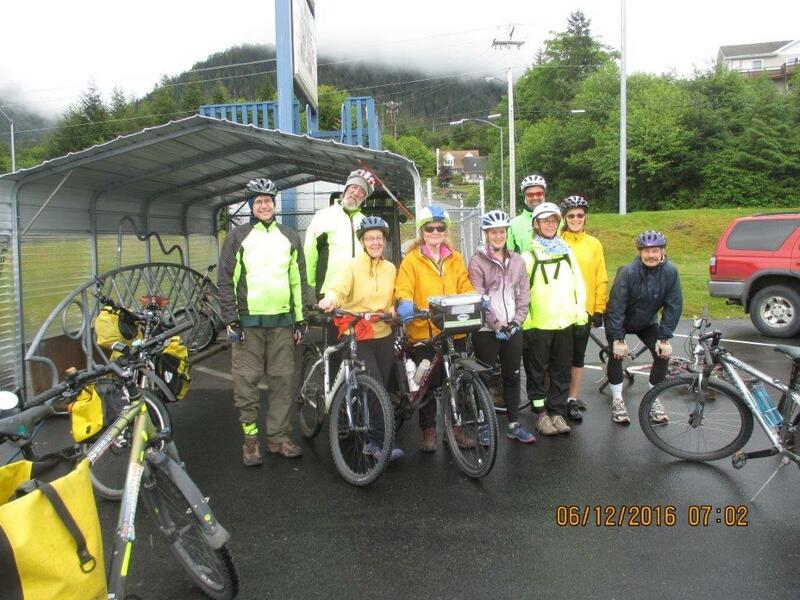 The Sitka Bicycle Friendly Community Coalition will meet from noon to 1 p.m. on Wednesday, June 22, at the Larkspur Café. 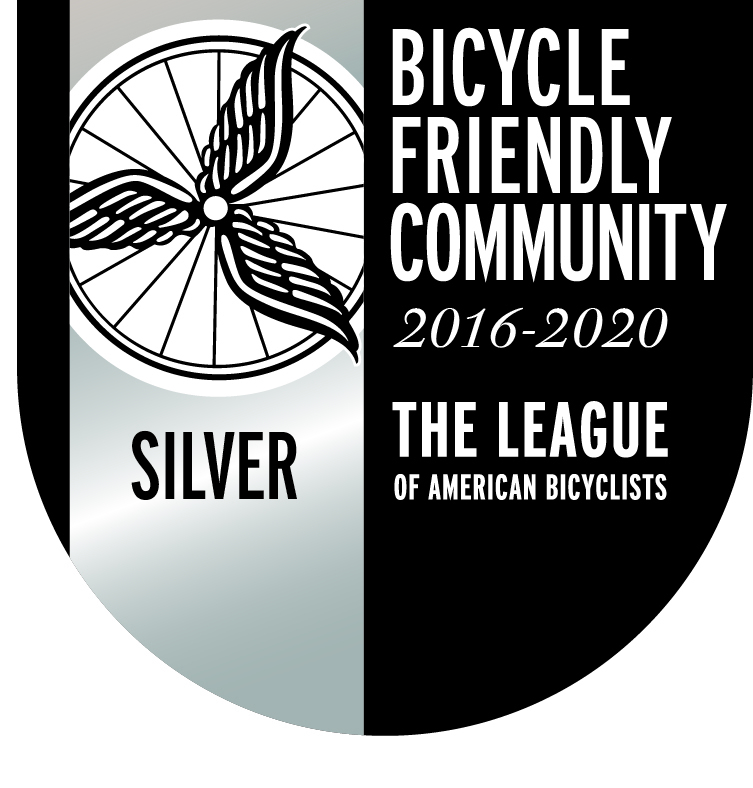 Agenda items include a debriefing of our recent National Bike Month events, and looking into what we can do to improve our Bicycle Friendly Community status when we reapply in four years (we recently were upgraded from Bronze level to Silver). 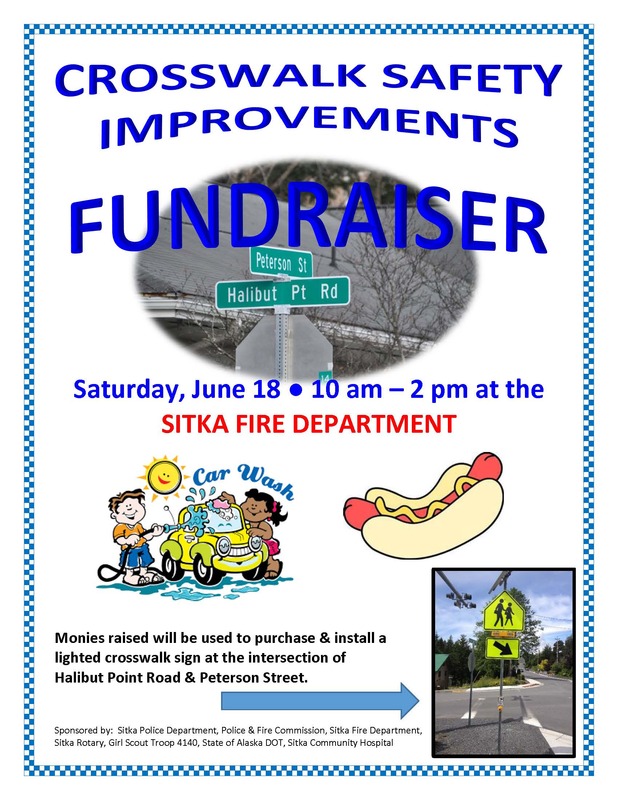 Even though the City and Borough of Sitka has an area larger than the states of Rhode Island and Delaware combined, there aren’t that many long roads in Sitka, about 15 miles from the end of Halibut Point Road to the end of Sawmill Creek Road, and a few roads radiating out from there. 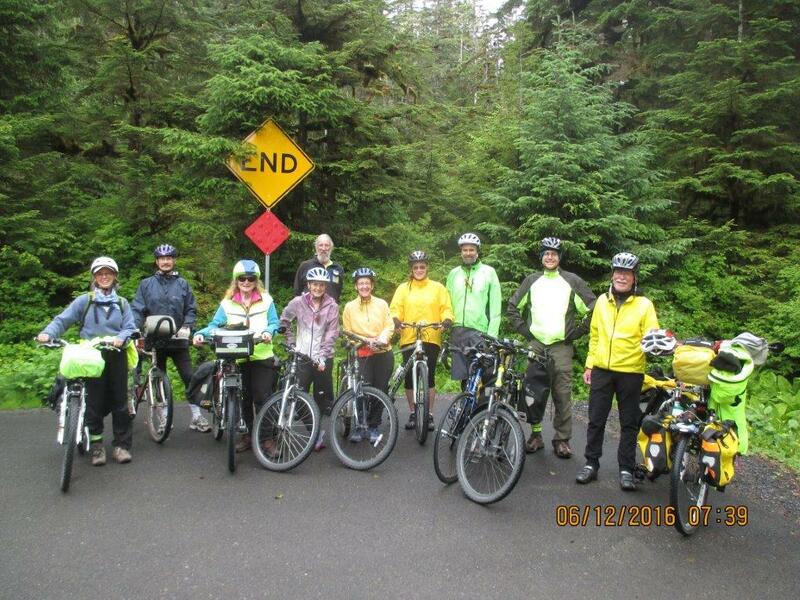 But every year a group of Sitka cyclists gets together for an informal Tour de Sitka, where they meet at Sea Mart, then ride to the end of the road at Starrigavan Recreation Area on Halibut Point Road for a photo, ride to the end of Sawmill Creek Road, then ride over the O’Connell Bridge to have a meal at the Nugget at the Rocky Gutierrez Airport on Japonski Island. 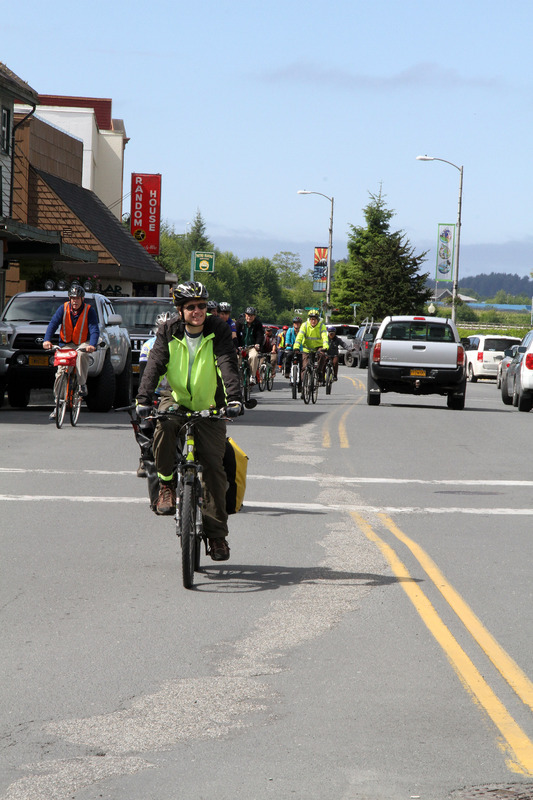 This year’s Umpteenth Tour de Sitka took place on Sunday, June 12. 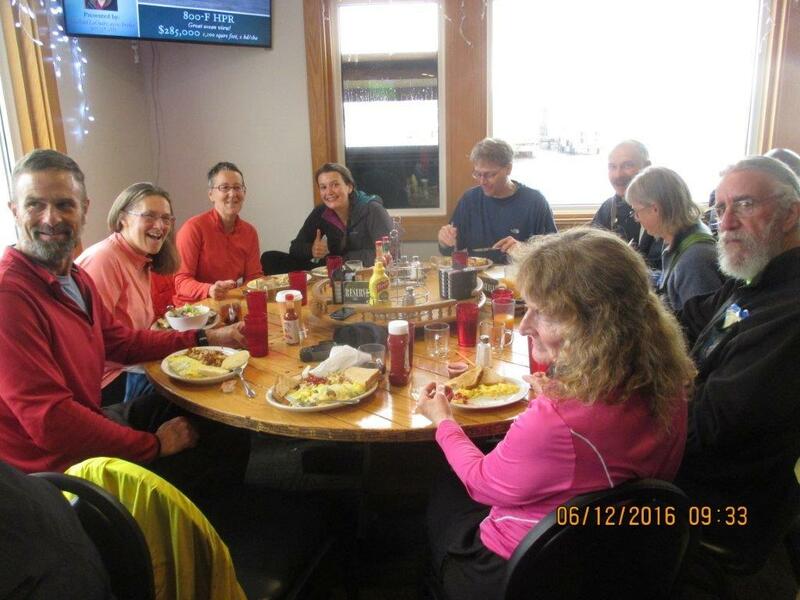 The event was first organized by former Sitka school teachers John and Cheryl Hedden, who have since moved, as an excuse to cruise Sitka’s road system by bicycle and afterwards have a hearty brunch at one of Sitka’s restaurants. 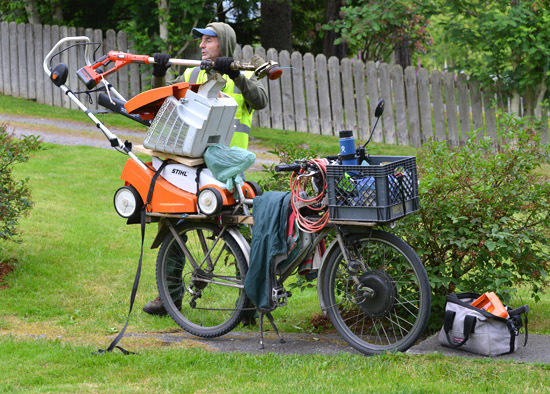 The event tends to be impromptu, with limited media coverage.